PURA VIDA! Another great shot from my trip in Costa Rica. 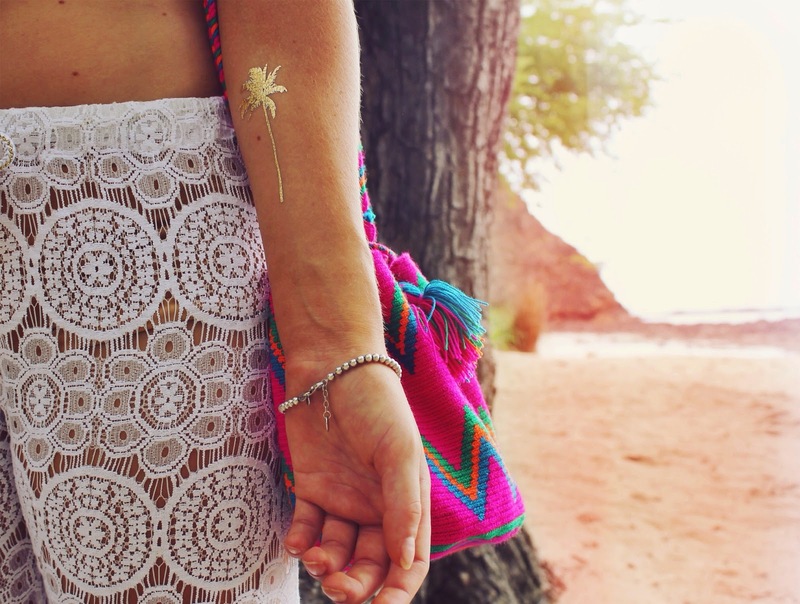 On this trip, I got addicted to these temporarly tattoos from Boho Tats. Loving it! What do you think of this new trend? I will shot some new tattoos soon! I love this photo!! Costa Rica is one of the places I need to visit!